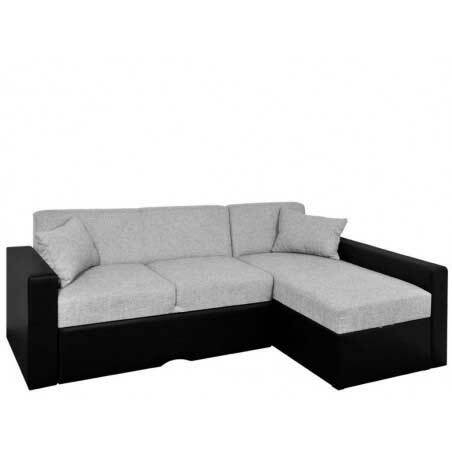 Euro Furniture - Polish furniture UK, Black Red White London. Polskie meble UK. Welcome to the website of Euro Furniture - POLISH FURNITURE in UK - POLSKIE MEBLE UK. 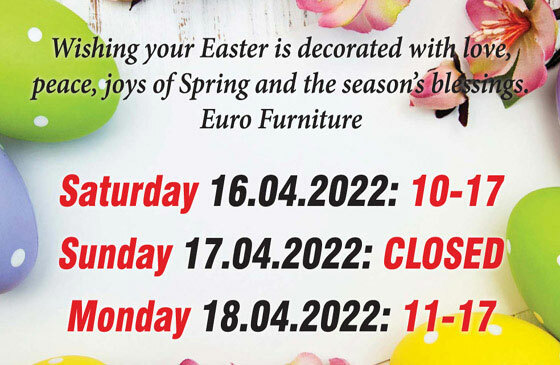 The Eurodekor Ltd company is the longest operating polish furniture shop in London. Our company has been operating continuously on the British market since 2002. 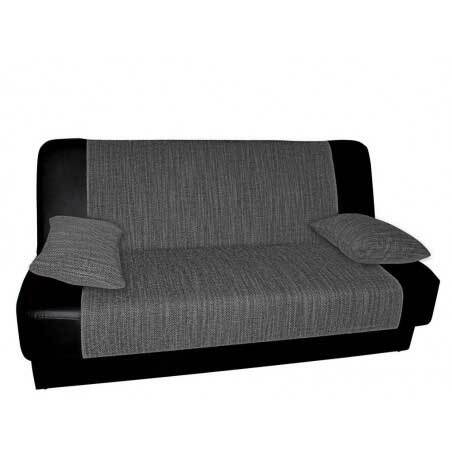 Our offer includes only the highest quality products from the most well-known and reputable polish furniture manufacturers. We have a wide range of furniture and each customer can create their own interior. 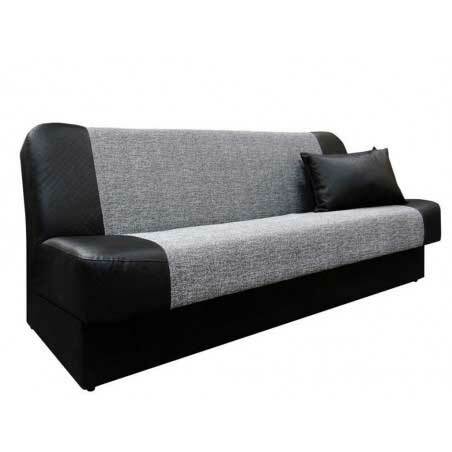 Leading furniture manufacturers such as Black Red White, VOX Meble, Dig-Net, Janpol mattresses, Cama offer a wide range of colors and designs. 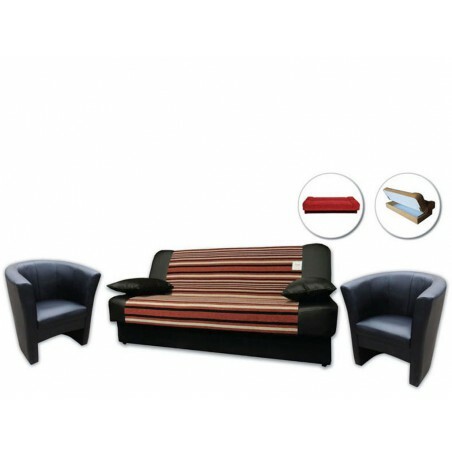 They provide furniture for the living room, bedroom, dining room, hallway, childrens and youth rooms - over 3000 furniture. Thanks to our long-term cooperation with them, we can offer furniture at competitive prices and provide the shortest delivery times. 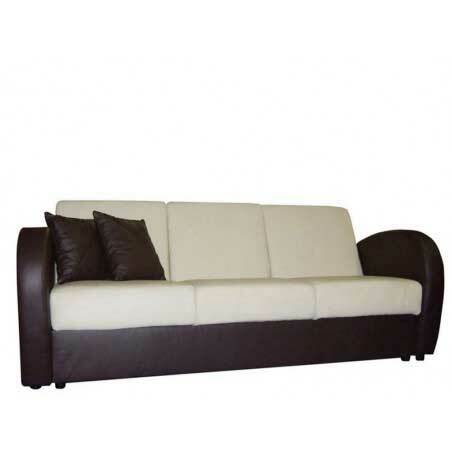 The furniture are made only of the highest quality materials, with attention to detail. They are also characterized by original design, timelessness that works both in classic and modern interiors. 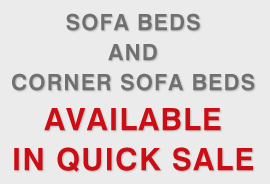 We offer both cheap furniture and those for more demanding customers. 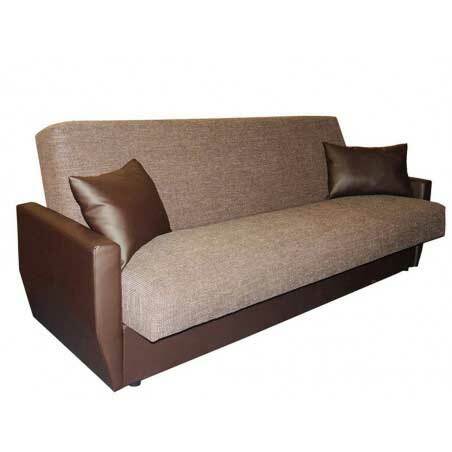 Although we give warranty for all furniture, they are additionally covered by a post-warranty service. 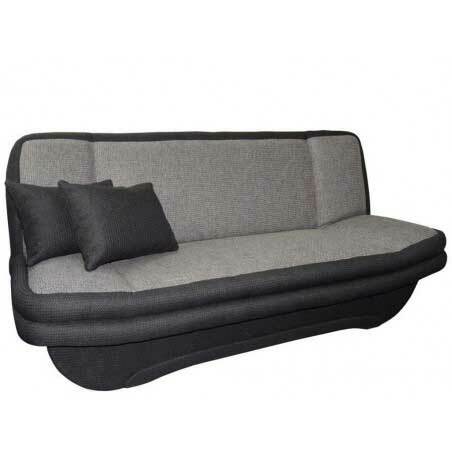 All upholstered furniture, such as: sofas, couches, corner sofa beds, armchairs, poufs and chairs have the necessary FIRA approvals required by English insurance companies and landlords. When buying in our store, you get an invoice from LTD company and guarantee that the furniture are sold in accordance with the law. To meet your expectations, we have created this shop online, so that you can make a convenient purchase. However, if you prefer the traditional method of shopping, we invite you to our stationary store, where we have a wide range of furniture available in "quick sale" from display and from the storage. 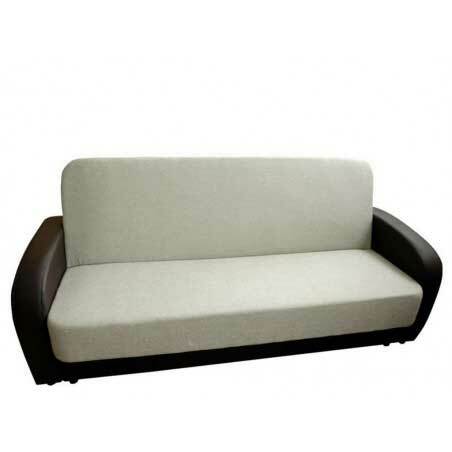 On the display you will find the majority of upholstered furniture from our offer. All models are extendable and have a container for bedding. In addition, in our store we have several furniture systems and sets for the living room, bedroom, dining room, childrens room and youth room. Our store is located on Stanmore in the north-west of London, 16 Dalston Gardens, HA7 1BU. The store is open from Monday to Saturday from 10 to 20, on Sundays from 10 to 17. 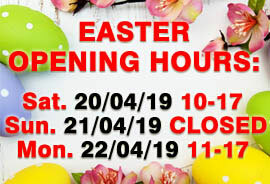 We also work at Bank Holiday. We offer our clients free parking on front our store. 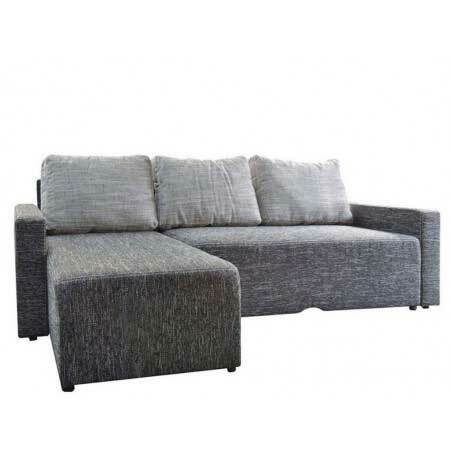 We offer furniture delivery not only in London, but also deliver to other cities in UK. The best polskie meble UK. Thousands of clients from all over England have trusted us, join them and you. AVO collection for lovers of minimalism.